Vodacom has expressed “surprise” after being served with a compliance notice by national consumer commissioner Mamodupi Mohlala for allegedly refusing to amend its customer contracts to explain its call rates. Vodacom and other operators were served with the notices, Business Day reported on Thursday, after they apparently refused to sign consent orders acknowledging their contracts did not comply with the Consumer Protection Act. The commission wants new contracts to give consumers the right to terminate contracts by giving 20 days’ notice. It also wants operators to explain pricing such as call rates and remove the automatic renewal of contracts without consumers’ consent. Mohlala has warned that if the companies fail to consent to the amendments, she will take the matter to the National Consumer Tribunal and argue for sanctions of 10% of annual revenue. But Vodacom has hit back. Chief officer for corporate affairs Portia Maurice says the company was “surprised to receive a compliance notice from the National Consumer Commission as we already had an amendment process underway and had agreed with them an implementation date of 31 October”. 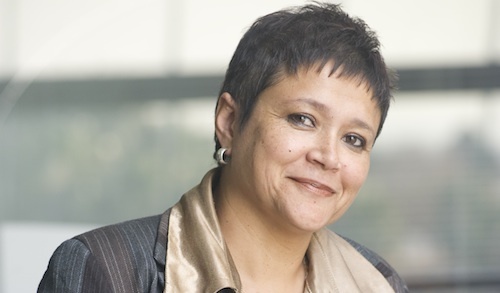 She says Vodacom has been cooperating fully with the commission to update its contracts in line with new regulations published at the same time that the Consumer Protection Act came into force.